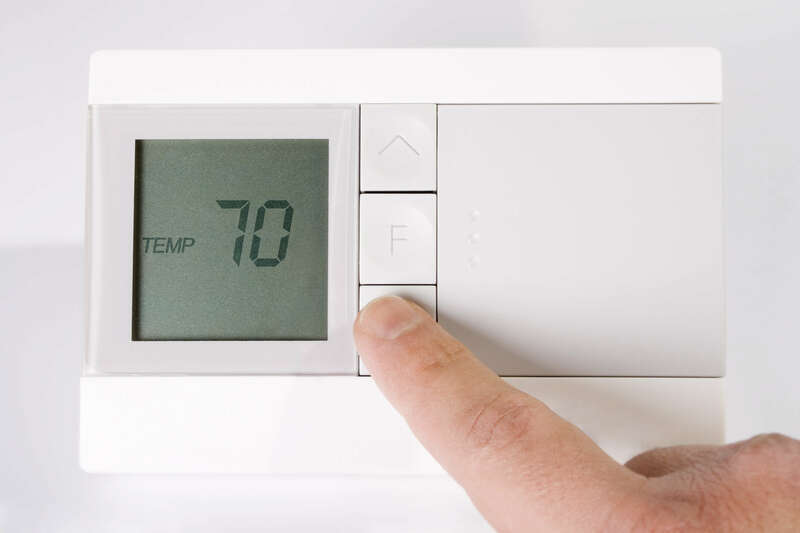 Winter comes with plenty of obvious dangers such as slick roads, icy sidewalks, and falling tree branches, but winter also comes with some hidden dangers, like carbon monoxide leaks and poisoning. Carbon monoxide is lethal to humans and is difficult to see coming. 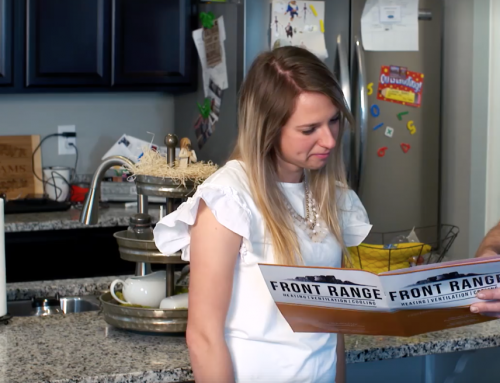 Carbon monoxide is odorless and colorless, so it’s impossible to tell you’re breathing it, and the symptoms of carbon monoxide poisoning are like common illnesses that most people grab for the Theraflu instead of checking their carbon monoxide levels. Inhalation of carbon monoxide can lead to dizziness, headache, confusion, and if continually inhaled can lead to permanent disability and death. 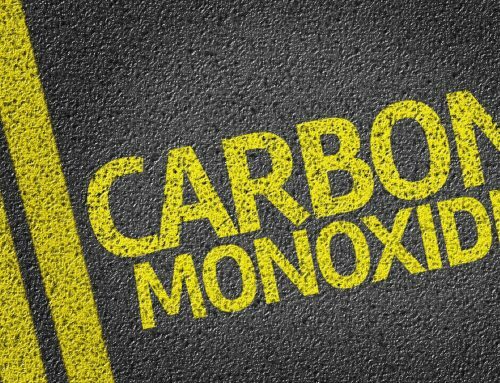 The key in dealing with carbon monoxide is to keep it from getting into your home in the first place, and being able to detect it should you have a leak. 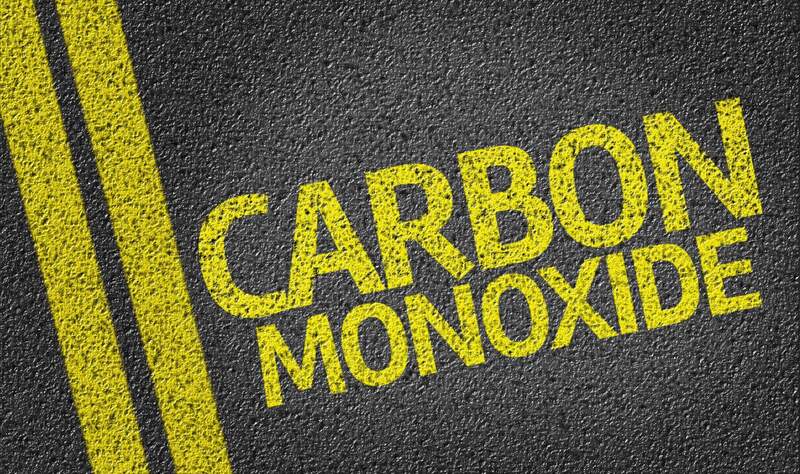 Let’s keep you and your family safe by discussing five ways to avoid carbon monoxide poisoning. Cracks in a heat exchanger, furnace vent, chimney and other exhaust areas can vent carbon monoxide into your home without you noticing. Make a point to regularly check appliances and ventilation that deals with carbon monoxide to be certain everything is safely sealed. You can pick up a combination smoke alarm/carbon monoxide detector at any home improvement store. 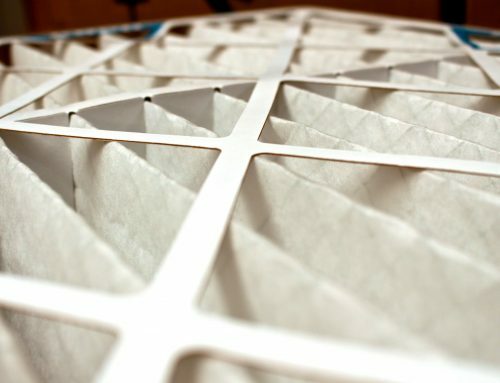 The standard is that there should be a CO detector on every floor of the home, but we would argue that there should be one CO detector for every bedroom in the house, placed directly outside the bedroom, as well as the kitchen area. 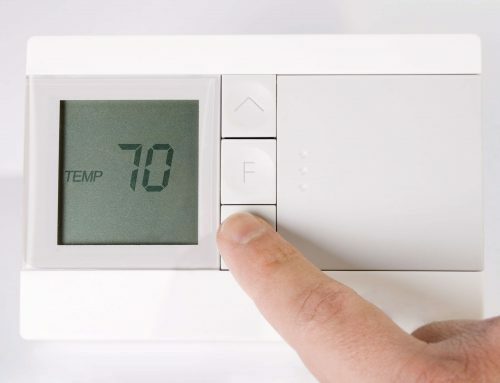 The more CO detectors you have, the faster you will be alerted to a leak. Generators utilize gas or other fossil fuels to produce power and leave you with plenty of carbon monoxide exhaust. No matter how cold it is outside, never attempt to use a generator indoors or in other tight spaces such as your home’s crawl space. This may go without saying, but charcoal and grills are meant for outside use only. Charcoal can give off many noxious and deadly gasses including carbon monoxide. Keep your grills and charcoal outside so that deadly gas goes up into the sky instead of into your lungs. 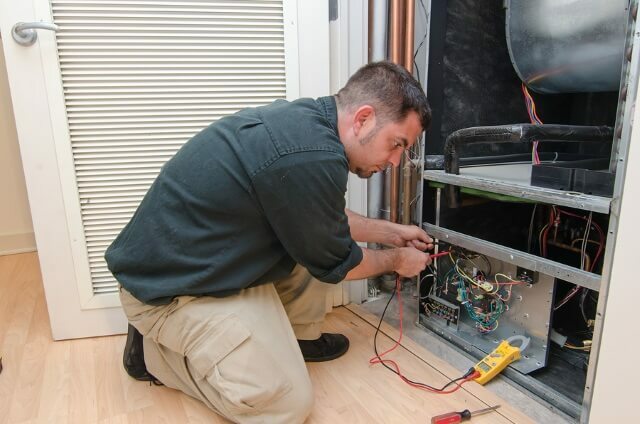 Other than CO detectors, the best thing you can do to avoid carbon monoxide is to have your HVAC system regularly inspected by a certified HVAC company. They will catch any small issues before they turn into problems and can recognize warning signs of CO leaks. 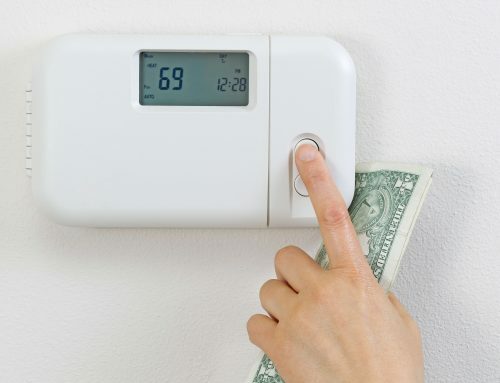 Carbon monoxide is a silent assassin, but you can easily protect you and your home. 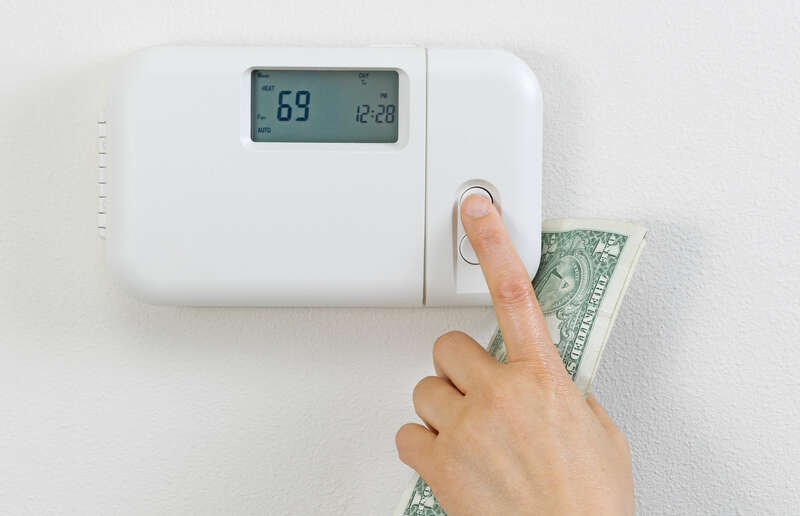 Be certain that you have plenty of carbon monoxide detectors around the home, and have your HVAC system inspected annually for any dangerous flaws. You’ll sleep easier knowing your home is protected with this quiet killer. 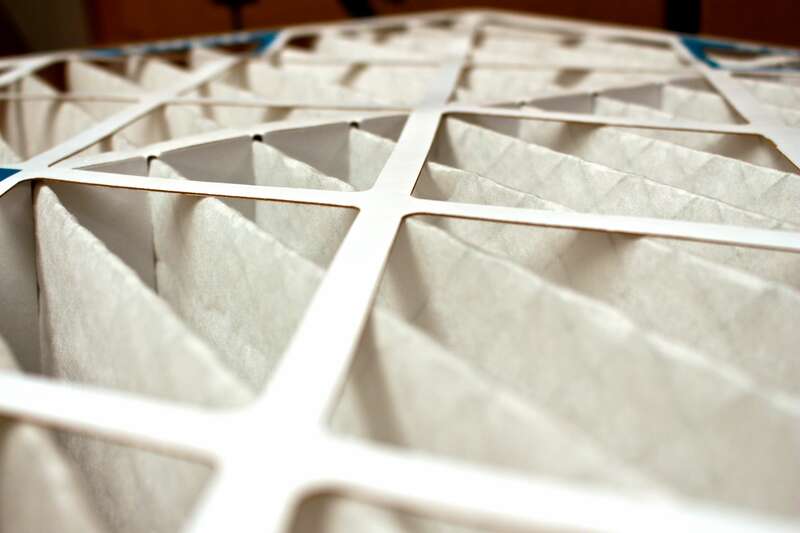 Read More: Can Bad Air Quality Make You Sick?